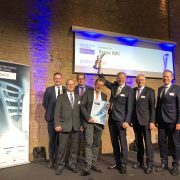 punker wins MX Award and is awarded as the first company from Schleswig-Holstein in the category “Best SME”. From March 11-15 2019, punker will be represented on the ISH in Frankfurt, Germany. 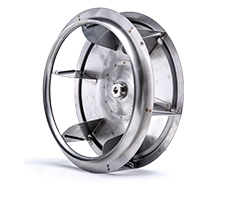 Whether you’re looking for a fan impeller, centrifugal impeller, forward curved impeller, backward curved impeller, cross flow impeller or cross flow fan – punker offers ventilation technology products for almost any application. Take advantage of our comprehensive selection of ventilation technology system solutions for all industries. 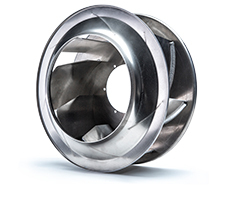 All our impeller series offer a high performance density and high efficiency grades. 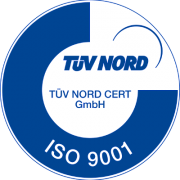 That is why uniform high quality standards are upheld at our production sites. They are continuously monitored, complied with and improved. More Information, specifications, data sheets and spec sheets available for download on the product pages of the respective fan wheel. 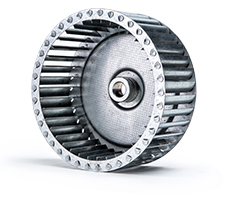 Can’t find the right fan wheel for your specific application? 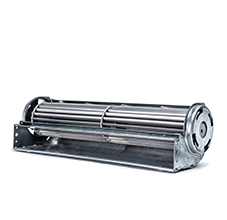 We offer individually designed custom-made blower wheel solutions. Our engineers will develop the right system solution to your specific requirements. Contact us if you need a special fan wheel model to satisfy your specific requirements! 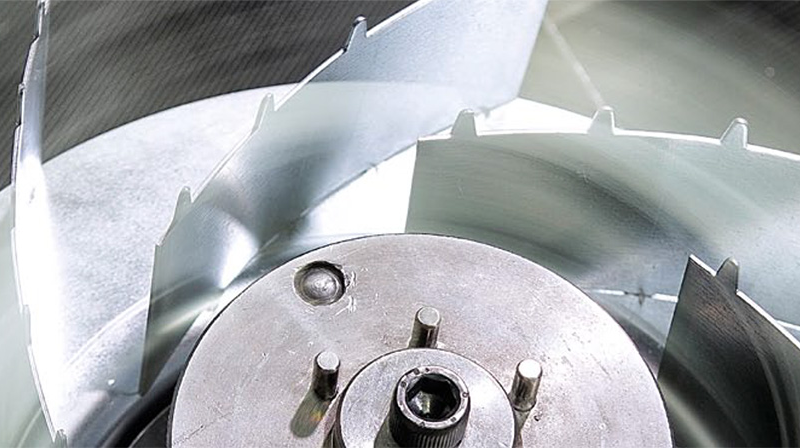 Over the past 60+ years, punker has acquired an extensive know-how and experience in working with various industries – whether you choose a standard fan wheel or a special impeller solution. 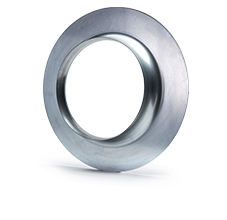 We master your ventilation technology challenges with products and solutions from punker! Quality made in Germany: punker is your innovative partner for ventilation technology system solutions and optimal fan wheel selection for all industry applications. 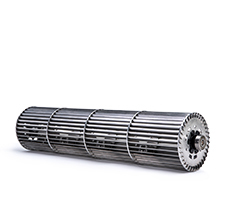 Our company has more than 60 years of experience in the manufacture of fan wheels and blower wheels. When developing fan wheels and blowers, we foster a close and trustworthy cooperation with our customers in order to achieve optimal results. Our company based in Eckernfoerde (Northern Germany) is internationally active with a worldwide network of sales representatives and global logistics services for short delivery times.